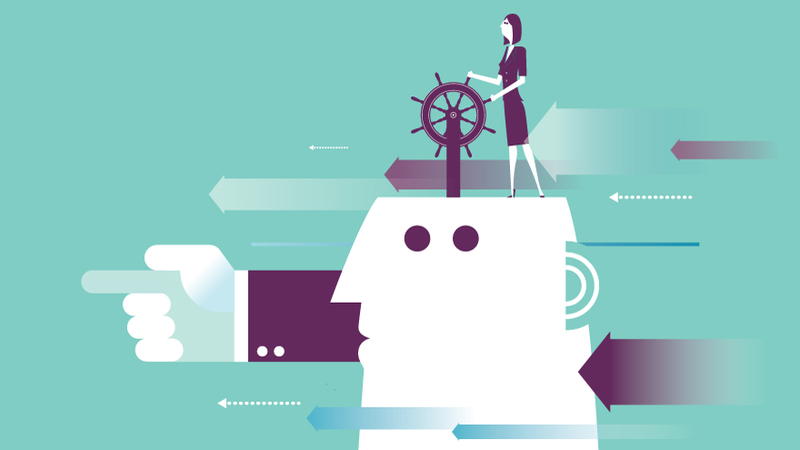 There's no one right path to take in life - and A Slight Detour is your guidebook to navigating your way along whatever twists and turns you may find yourself travelling down. 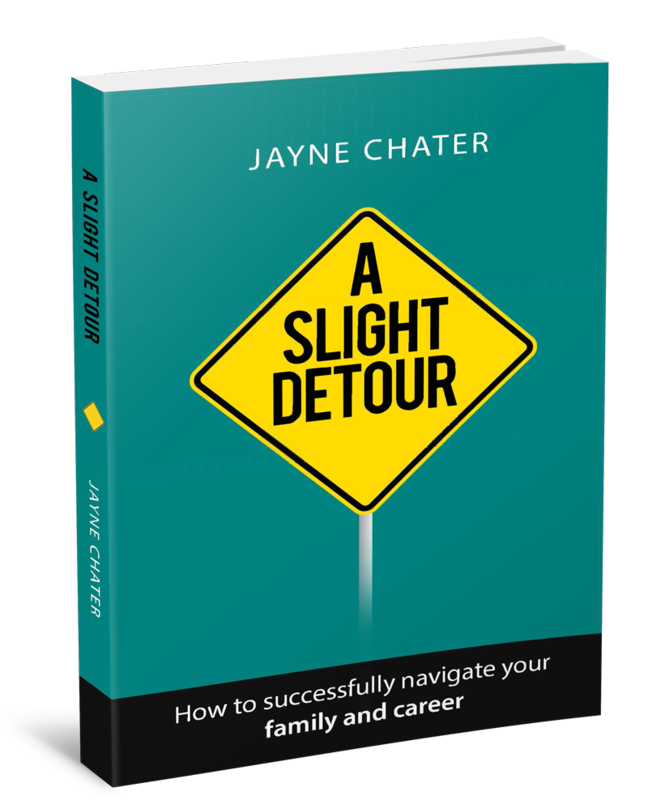 Jayne Chater's tried and true techniques and tactics will see you through the twin journeys of your career and motherhood. You can buy copies of the book direct from us for NZ $29.95 plus delivery. Place your order by entering your contact info below. We will send an invoice and if it's for you i.e, not your business that is paying, you can pay directly with PayPal. Easy! For bulk orders of 20 copies or more, each copy is only NZ $24.95. Drop us an email if you would like to place a bulk order. Simply complete the form below and we'll get your order in the post to you.